For Ahmad Fady, 36, hailing from Kuwait, the past 6 years surely have been a tough ride. Worried with the sudden and frequent fluctuations in his eye power, he visited the ophthalmologists and was diagnosed with Keratoconus in 2011. 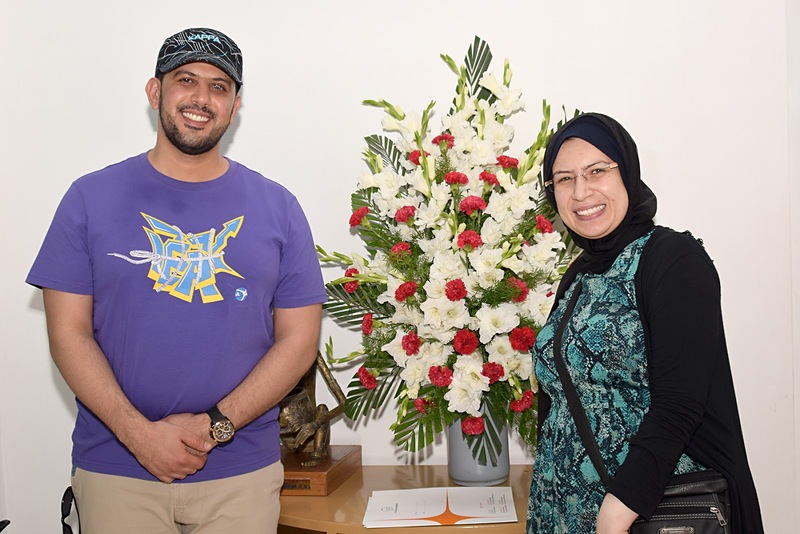 He was advised to undergo a corneal transplant and as this procedure is only reserved for Kuwaitians, he had to travel to his native country Egypt for the treatment. After a detailed examination, corneal rings were implanted in both his eyes, following which his condition worsened further.